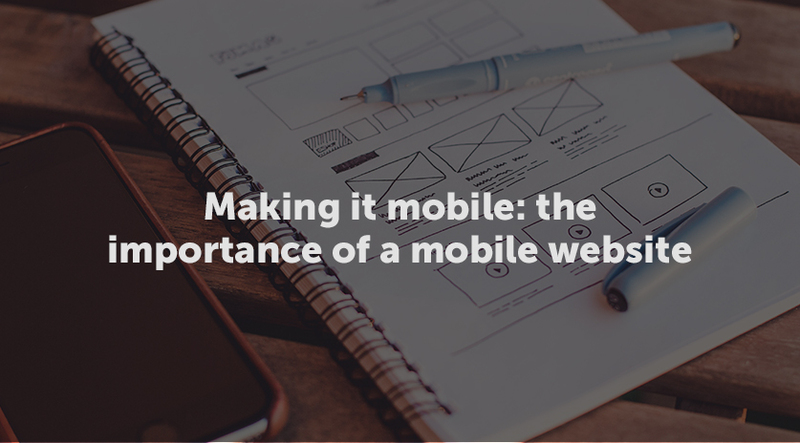 Mobile-responsive web design is a big thing these days. It’s no longer just a marketing trend; it’s a real requirement for online marketing success. 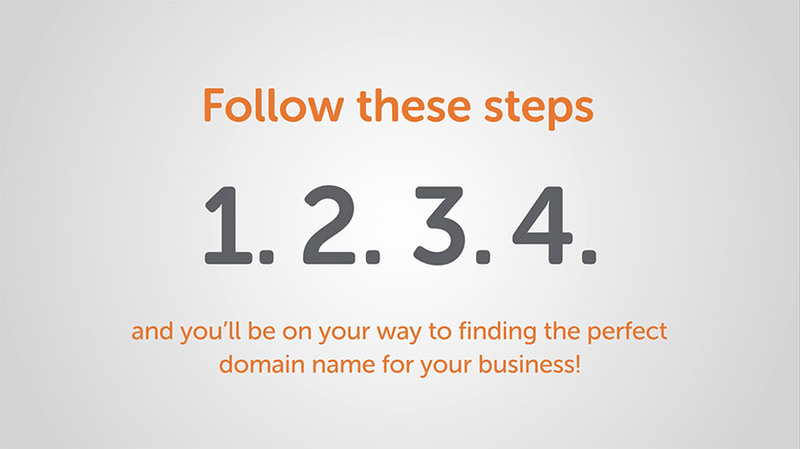 Coming up with a domain name for your business may seem like a simple task, but it’s a decision that could stick with you for many years. It could possibly affect your SEO, your searchability, your brand, how easy it is for people to remember, and will appear on your business cards and other stationery. Creating that perfect website involves an important collaboration between you and your chosen web agency. Here are 5 pointers on how to prepare before your agency can get stuck into doing their magic.